Developed by UK domestic and fleet EV charging manufacturer EO Charging, the EO Mini Pro solution integrates JuiceNet smart charging software developed by eMotorWerks, a leading US supplier of smart grid solutions and part of Italian utility giant Enel. 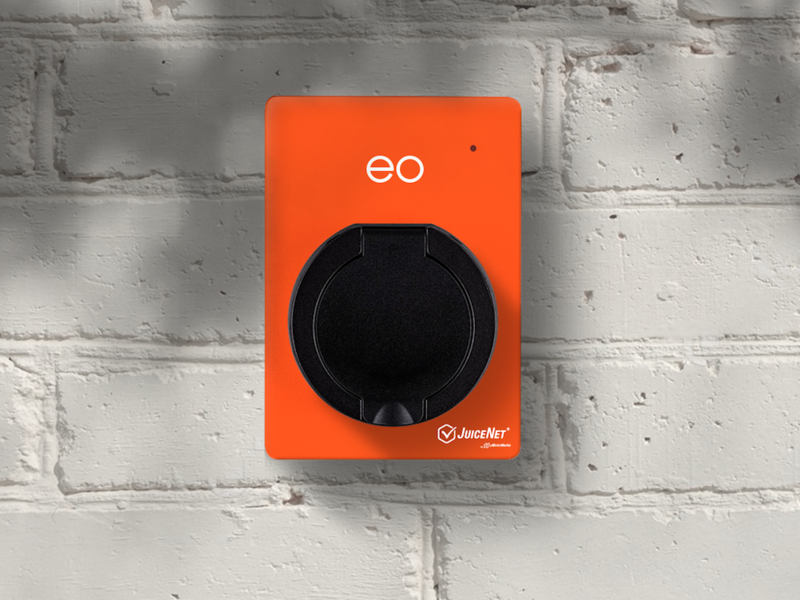 As a result, the new EO Mini Pro delivers smart scheduling that can manage charging station demands so that charging takes place when energy is cheapest and in greatest supply, thereby avoiding grid overload; the firms say that the solution could bring the additional peak 3GW of power forecasted to run the estimated 10 million EVs by 2035 down to 0.5GW. Scheduled charging times – which can be managed via the smartphone charging control and online dashboard – also bring cheaper charging costs for drivers and also enable them to utilise more green energy from the grid. The ability to view historical charging data via the dashboard is also a benefit for fleet managers wanting to reimburse employees for charging at home. The solution will be offered to EO charging residential customers in the UK from early 2019 and will then be rolled out in other European countries.